Sensitive equipment requires quality power. 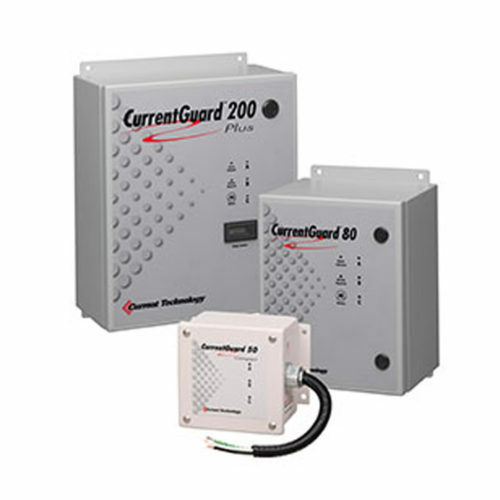 Minimize equipment downtime by eliminating voltage transients and electrical noise. Voltage sags occur 10 to 20 times more than complete outages but can be equally disruptive to system productivity. 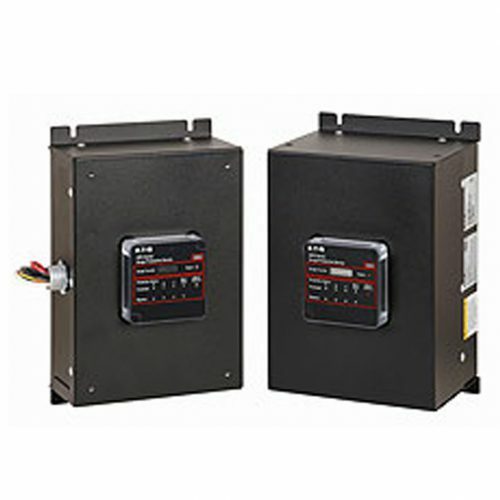 As an Eaton distributor, HM Cragg has a wide line of surge protection products suitable for a variety of environments: industrial, institutional, telecommunication, military, medical, and residential – both for U.S. and international applications.